St Anne�s Church of Ireland is located in Church Street, Dungannon, 100 metres from the main Square of the town. 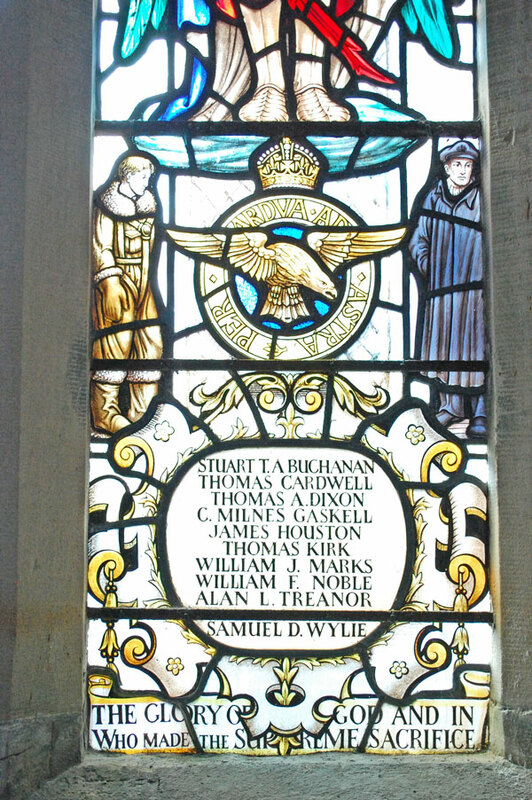 The stain glass window lies to the right of the World War One Memorial. 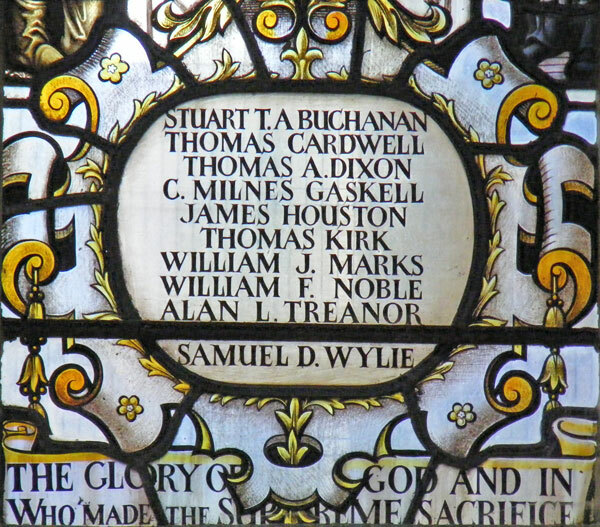 The commemoration lists 10 casualties.